Suffering a life-changing personal injury by the fault of another can bring major headaches and other troubles. At Kraemer, Golden & O'Brien, LLC, we have made it our business to help victims of injuries or family members of those who have lost their lives in a wrongful death case. 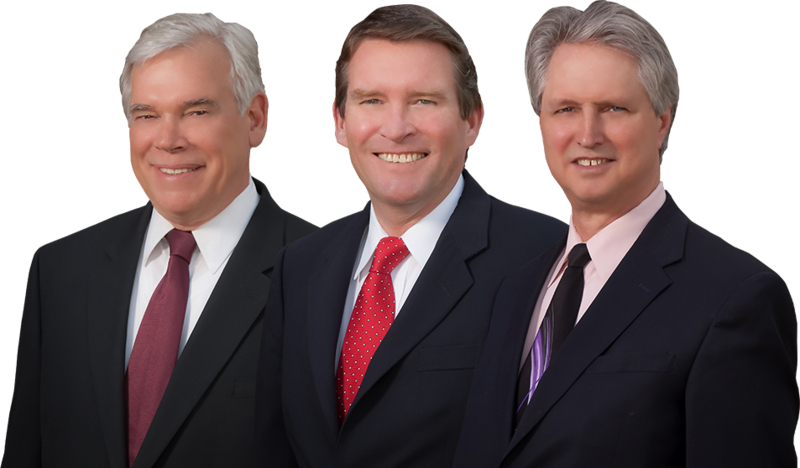 If you are from the Windsor area and need the help of a reliable personal injury lawyer, trust our team to deliver. As part of the training at Kraemer, Golden & O'Brien, LLC, we must exceed educational requirements. Whatever be the latest cutting edge tactics in personal injury law, we are aware and can apply those skills to your circumstances. One of the many things we have found after many years is that the people of Windsor do not anticipate the continuing expenses they will have for their injury. Call Kraemer, Golden & O'Brien, LLC to prevent making the same mistake. 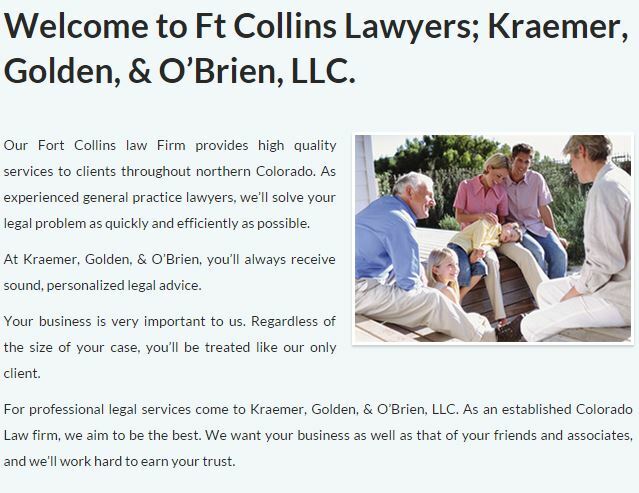 At Kraemer, Golden & O'Brien, LLC, we take the time to explain the personal injury process. After many years of experience helping clients of the Windsor area, we have found that our clients receive better representation when they are intimately involved in the process. Contact our office at (970) 223-7000 to protect your personal injury case today! Windsor area law can be tricky, but local insurance companies will know their way around it. If you have suffered from a situation involving personal injury matters, you deserve proper representation.